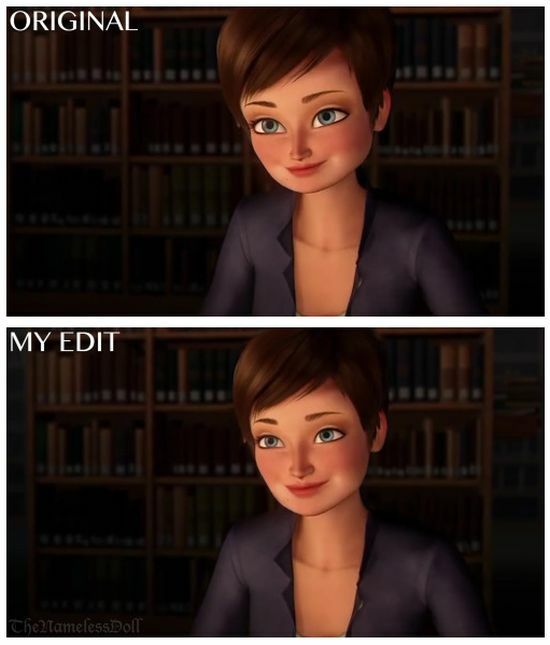 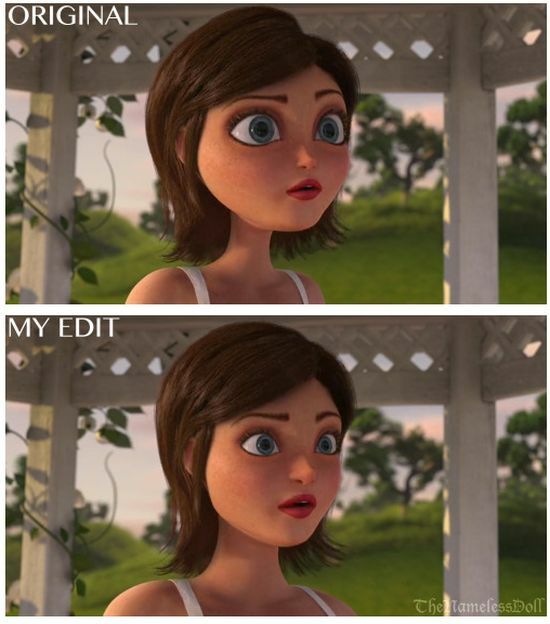 Tumblr user The Nameless Doll has been editing pictures of popular Pixar characters by making their faces more realistic. 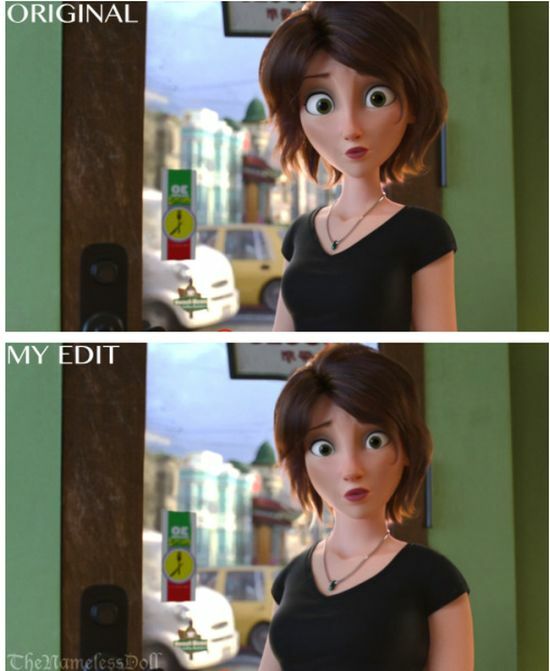 Pixar characters are known for having a very cartoon like look but it turns out they look pretty awesome with normal faces. 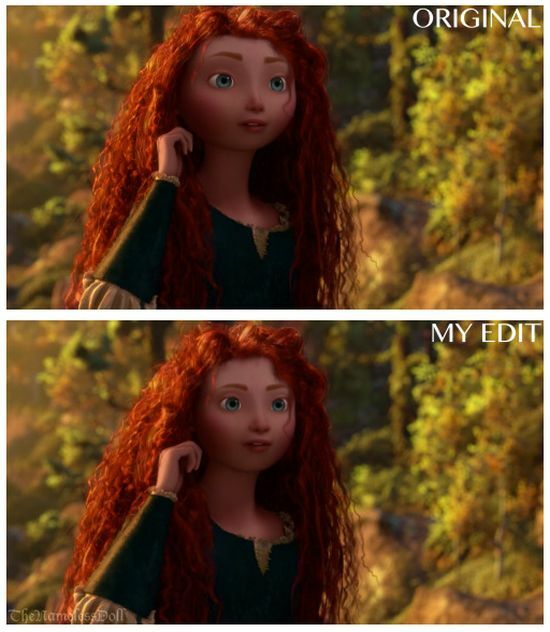 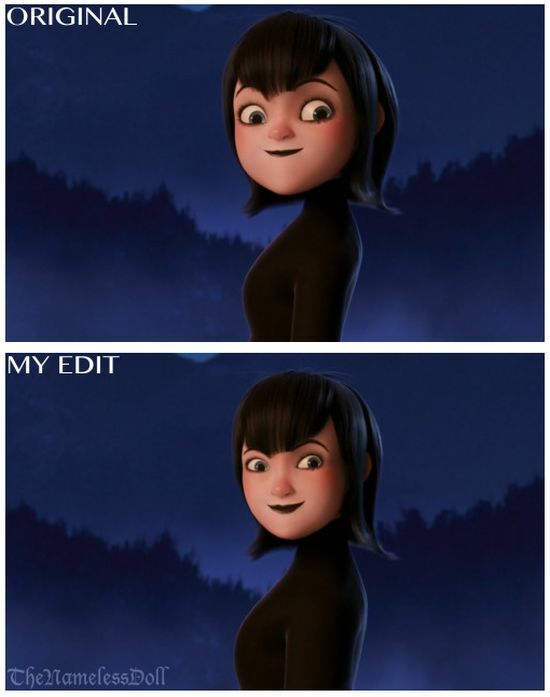 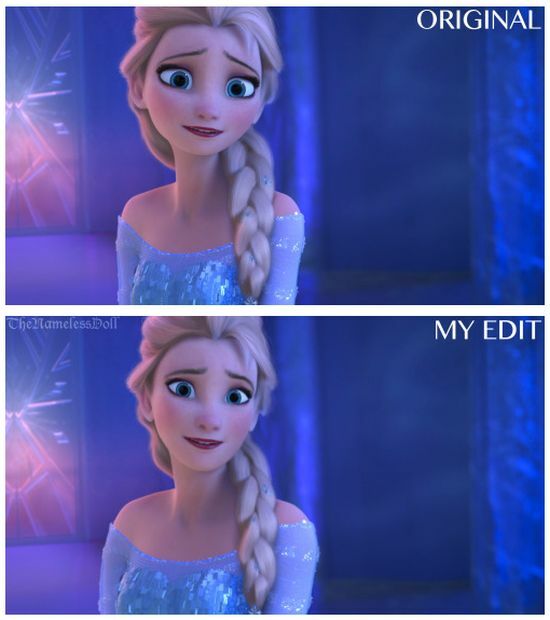 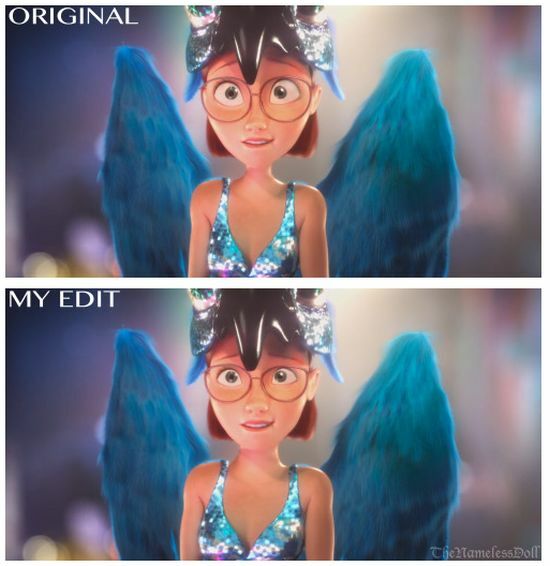 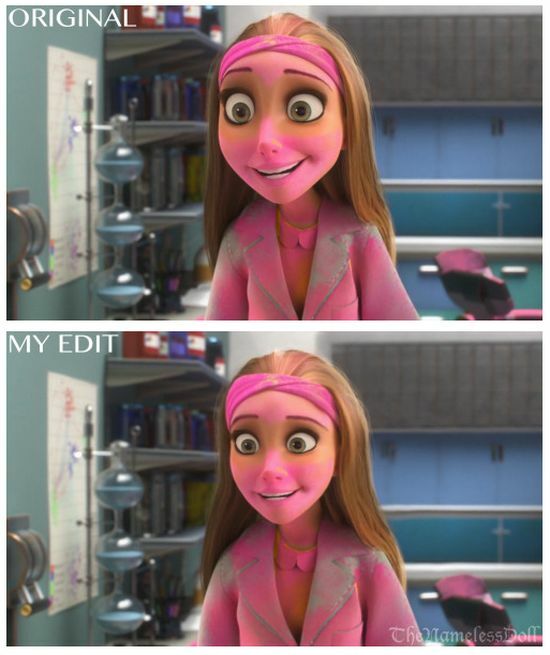 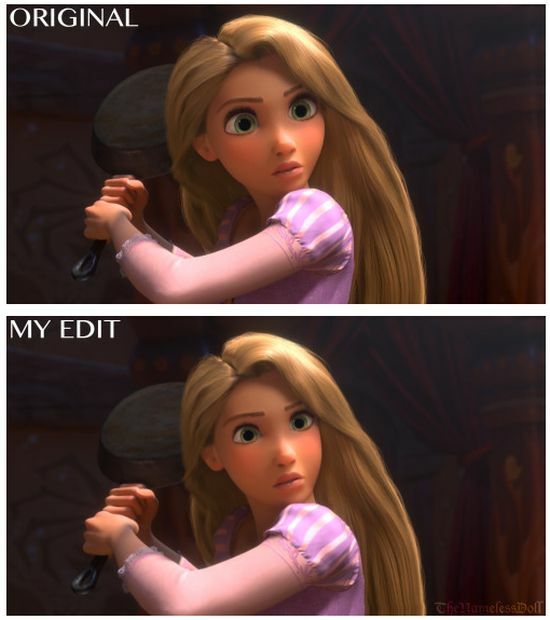 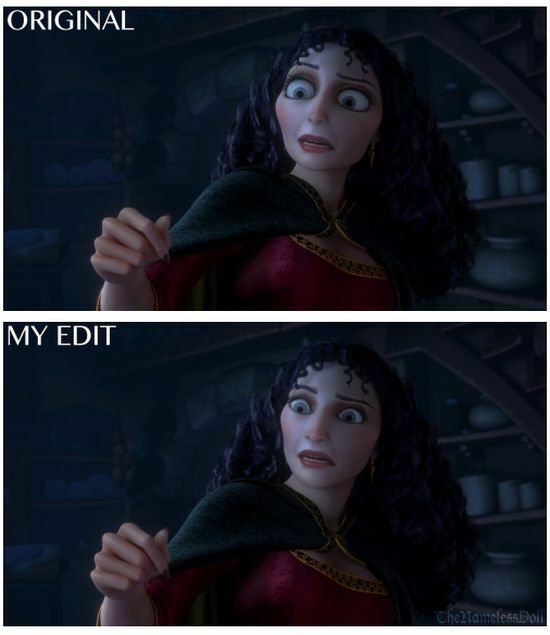 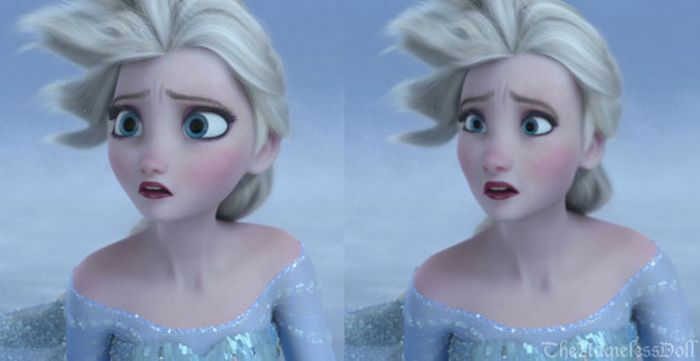 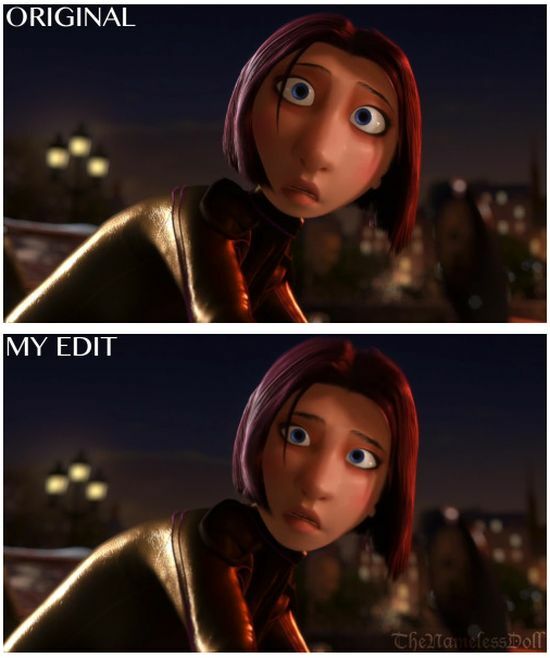 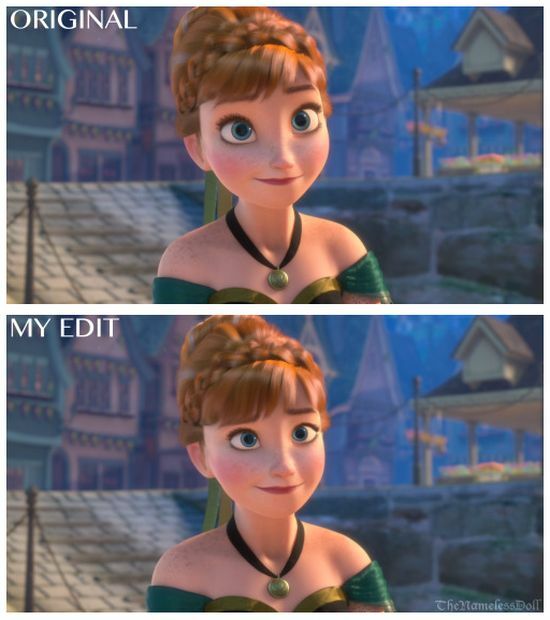 1 response to "Tumblr User Gives Pixar Characters Normal Faces (13 pics)"